HomeIn survey research, money talks … but to what degree? In survey research, money talks … but to what degree? For anyone who has attempted to survey consumers and businesses, it’s pretty universally understood that in order to boost the response rate, you need to give people a “WIIFM” reason to respond. And that WIIFM incentive is often money. But what kind of monetary incentive works best these days, considering all of the different ways that people are being asked to participate in surveys? One thing’s for sure: the trend data on response rates isn’t encouraging. In 1997, the average response rate on telephone surveys was around 36%. As of 2012, the percentage had nose-dived to just 9%. It can’t have gotten any better in the five years since. Recently, the Gallup organization set about to determine response rate dynamics in relationship to the types of monetary incentives offered. To do this, Gallup took the alumni listing from a major American university and deployed online surveys to three target groups of names drawn from it. But perhaps more interestingly, the results suggest that a pre-paid incentive isn’t quite as strong as offering a monetary reward that comes after filling out the survey. Albeit, the results are very similar, so no definitive conclusions can be drawn. What is clear, though, is that offering a monetary incentive of some kind does dramatically improve survey results – to the tune of ~50% higher. Moreover, the Gallup research found no behavioral differences between income groups, suggesting that the “psychology” of being offered a token of appreciation for the survey-taker’s time is something universally appreciated, rather than it being tied to particular respondent characteristics like financial status. 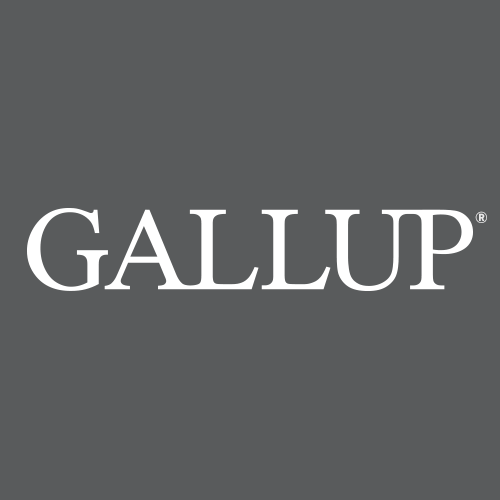 Additional information about the Gallup research can be accessed here. ← Where in the world would you want to retire?